This is only the second time he has offered this unique Tea Presentation in the UK. 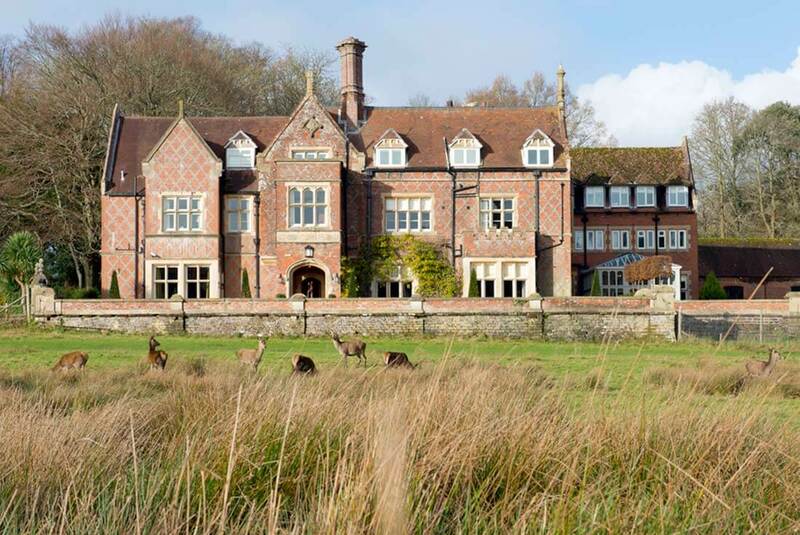 Last year in Bournemouth over 40 of us were transfixed by the wealth of information and sense of peace that sharing the ceremonial grade tea and listening to the poetic stories Ken shared with us. Close your eyes and be transported back to ancient China as Ken recites thousand year old poems that celebrate the beauty of nature in the original Chinese, and in translation. 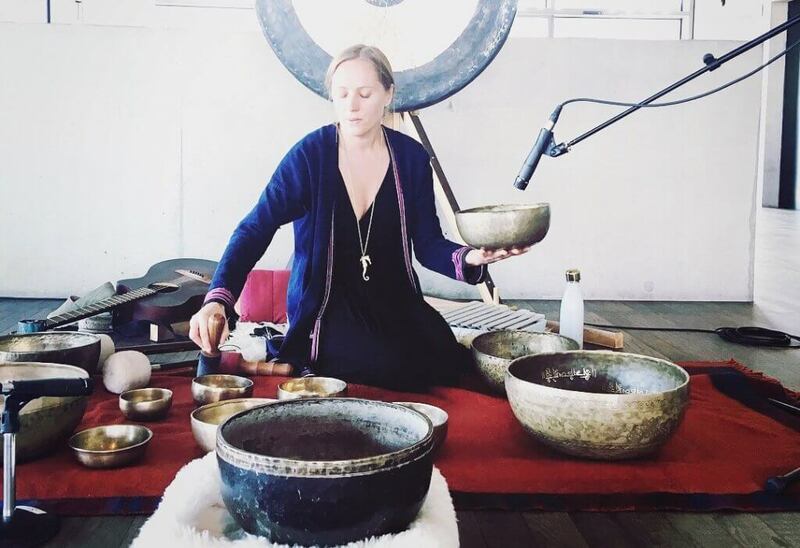 Next, learn a tranquil meditation to relax, quiet the mind and open the senses. 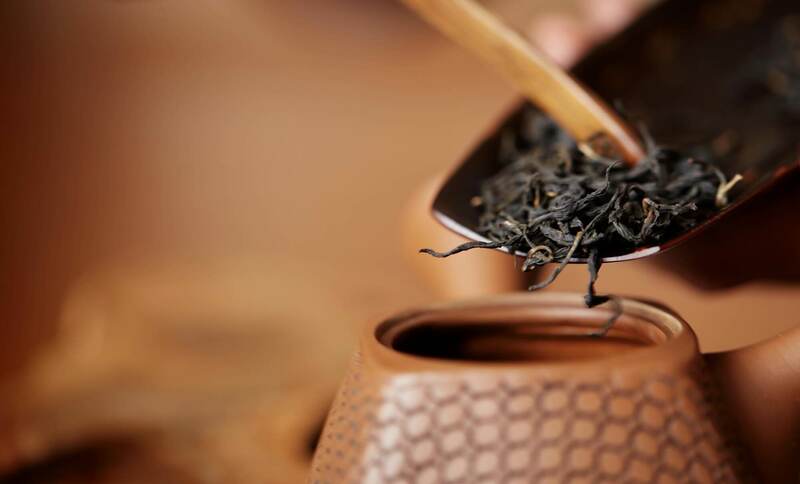 As you enjoy a traditional Chinese Tea Presentation, you will feel the qi (energy) of the tea spread through the palate and the body, awakening every cell. Ken will also discuss the healing benefits of tea, including exciting new research that demonstrates effects on cancer, heart disease, diabetes, and, most importantly, joy of life! 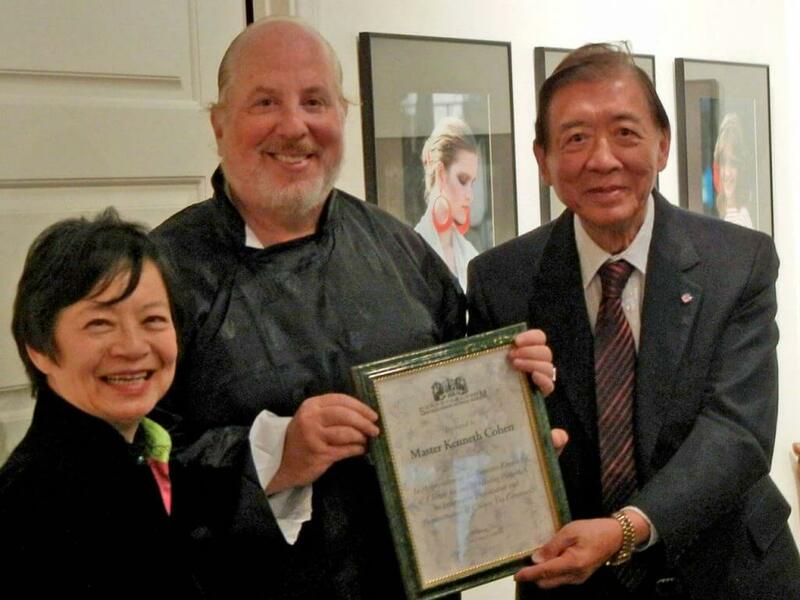 The presentation is open to all and is a lovely way to complete the Yi Quan Qigong training. KEN COHEN, a former student of Alan Watts and Joseph Campbell, has followed the Way of Tea for more than 40 years. He has been involved in Tai Chi, Qigong, and martial arts for the greater part of his life and said it is common before a class begins or ends to drink tea. Tea inspires a quality of wakefulness with tranquility, and with its physiological effect, it helps the ch’i, or life force, to become more smooth. 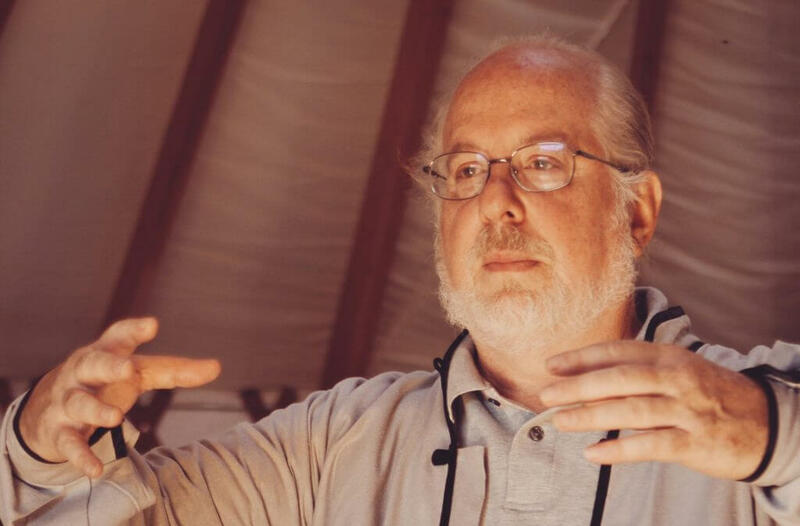 His fascination and study of tea began at age 15 in New York City. 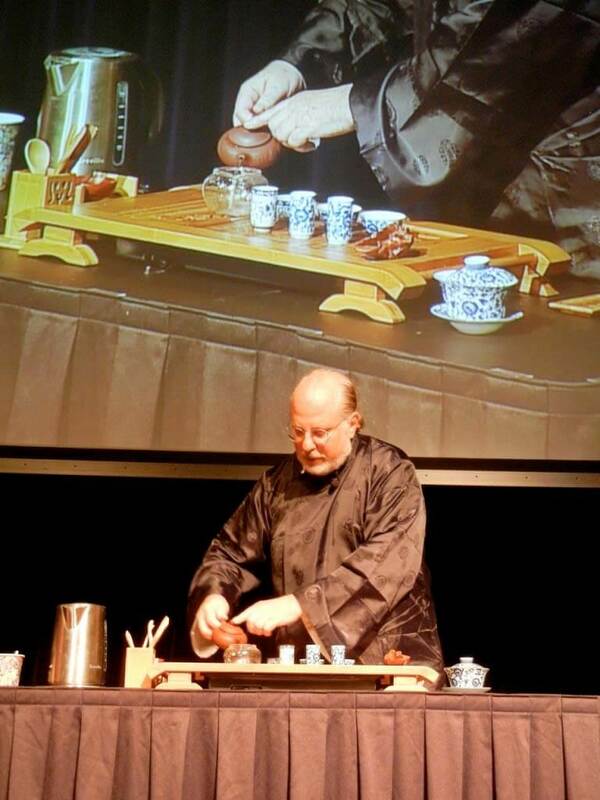 He will share with us the fascinating story of the history of tea, as well as some early Chinese legends. It is said in China, that the first person to discover tea was Shen Neng, approximately 2700 B.C.E. Known as the “Divine Farmer,” Shen Neng was a scholar, herbalist, and scientist who believed that drinking boiled water contributed to good health. While visiting a distant region he and his servants stopped to rest. The servants began to boil water for the skilled ruler to drink when dried leaves from a nearby camellia bush fell into the boiling water. It had a pleasing aroma, a delightful flavor and was refreshing. He catalogued all of China’s medicinal plants and was believed to have tasted each one then drank an infusion of camellia sinensis to neutralize any possible toxicity. Based on the legend of Bodhidharma, about which Ken will share, tea became a Buddhist drink and a symbol of serenity that helped spread Zen Buddhism while also expanding the cult of tea. Chinese monks started to use tea as a way to show respect for nature, and believed that they could convey philosophical ideas through the tea ceremony. In 593, Japanese Buddhist monks traveling to China, saw the Chinese tea ceremony, and imported it to Japan where it was adapted into Japanese culture. There are three ingredients for a delicious and healthy cup of tea: good tea, good water, and proper technique. Extracts from ‘The Taste of Enlightenment – The Cultural and Healing Benefits of Chinese Tea’ With Kenneth Cohen by Dr. Howard Meyer. 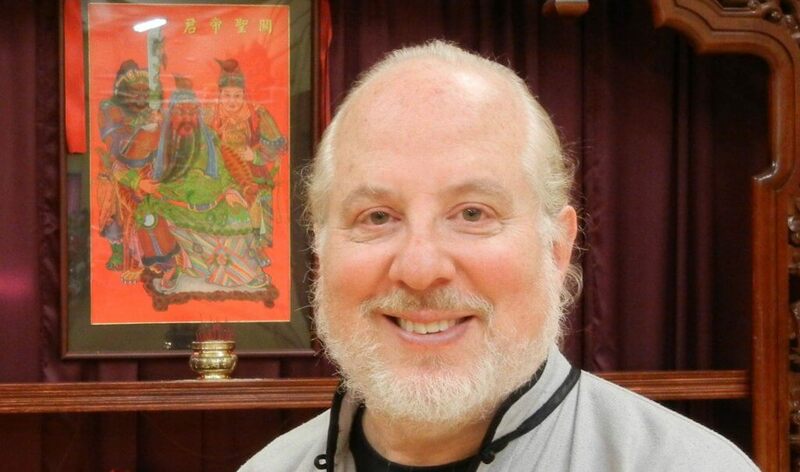 A world-renowned Taoist scholar and Qigong Grandmaster, Kenneth Cohen is the author of The Way of Qigong, best-selling audio and dvd courses with more than 200 articles on spirituality and health.